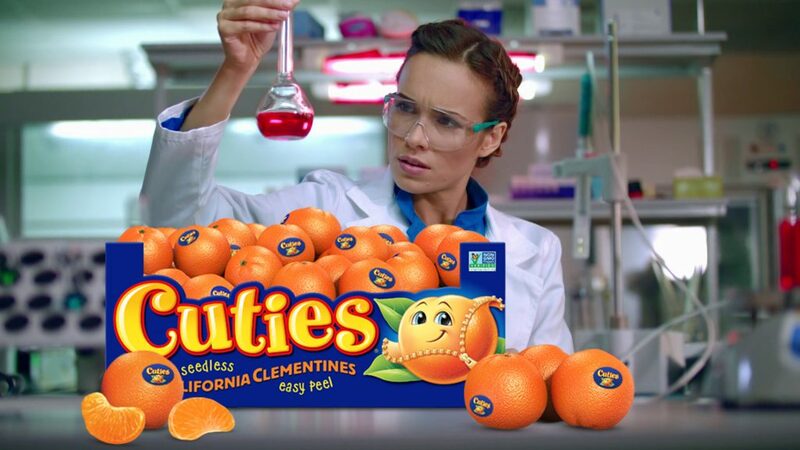 Grocery stores will soon have a little something extra to offer hungry shoppers, following an announcement by the ‘Cuties’ brand of a soon-to-be-released type of clementine that will reportedly never go bad. Instead, the multinational fruit conglomerate promises, the grinning cartoon mascot that adorns every package will slowly rot away, dissolving into a sickly black goop while the fruit itself remains plump and tasty. Nutrition details on the back of ‘Cuties’ packaging notes that the fruit contains no preservatives or emulsifiers of any sort, and should be eaten within “the lifetime of many stars” after initial opening. Once finished, used packaging should be splashed with ram’s blood and then burnt atop a mound of desecrated religious texts beneath the glow of a harvest moon — or at least composted.